Shelter Boxes have been described by the Red Cross as the best form of primary aid in disaster situations they have seen in 25 years – that probably means ever. 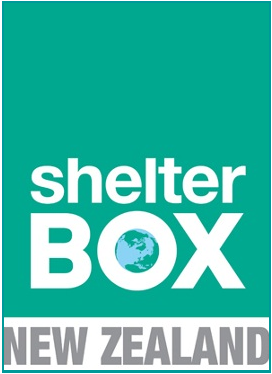 Since Shelter Box was founded, we have responded to over 230 disasters and humanitarian crises in almost 90 different countries and provided emergency aid for well over one million people. To date they have been delivered to 80 countries following all types of natural disasters and human conflict. 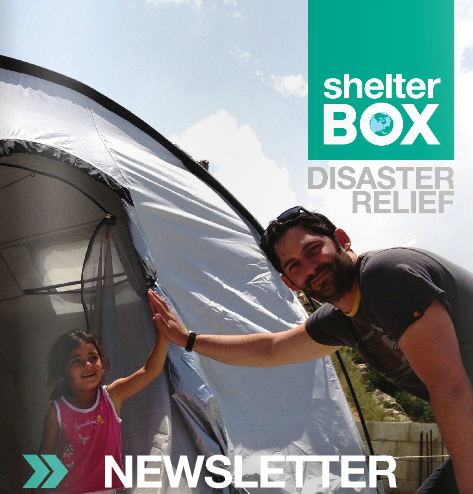 Shelter Boxes have been deployed in recent years to the Philippines, Syria, Zimbabwe, Lebanon and Syria. A typical box includes a domed tent, blankets or sleeping bags a multi-fuel stove, water carriers and purification equipment, plates/bowls and cooking utensils, treated mosquito nets, tools and a children‘s activity pack. The cost of NZ$1500.00 includes total purchase, insurance, and delivery to anywhere in the world. Contact your District Coordinator for a demonstration kit, Shelter Box speakers or information on club promotions and donations. 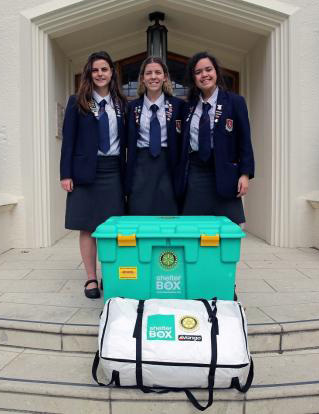 ShelterBox New Zealand is an Affiliate of the ShelterBox Trust (UK). PO Box 5410, Moray Place, Dunedin 9058. (Charitable registration No: CC49035).